Nelson Mandela International Day is an annual international day in honour of Nelson Mandela, celebrated each year on 18 July, Mandela’s birthday. On what would have been his 100th birthday, we remember the father of South Africa as a champion for human rights, dignity and freedom. Imagine the impact we could have if everyone followed his example, and tried to make a difference in the lives of others. 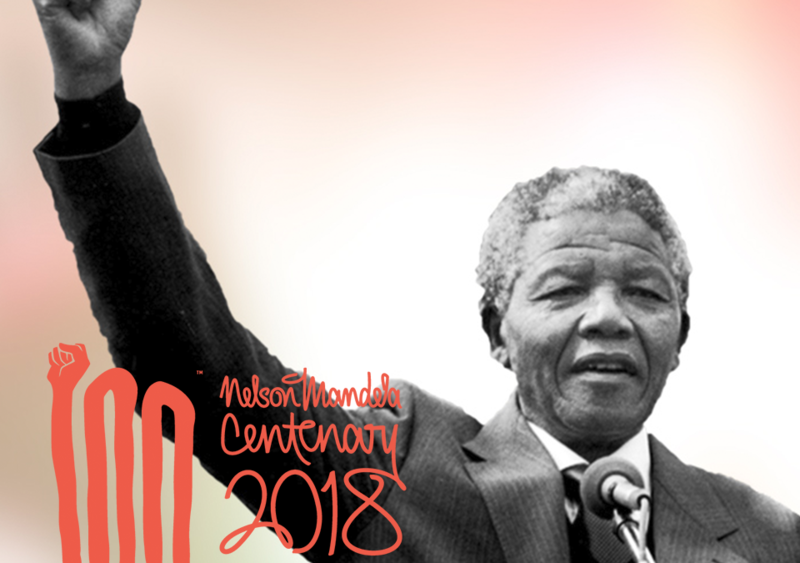 The United Nations officially declared 18 July as Nelson Mandela International Day in November 2009, recognising Mandela’s “values and his dedication to the service of humanity” and acknowledging his contribution “to the struggle for democracy internationally and the promotion of a culture of peace throughout the world”. 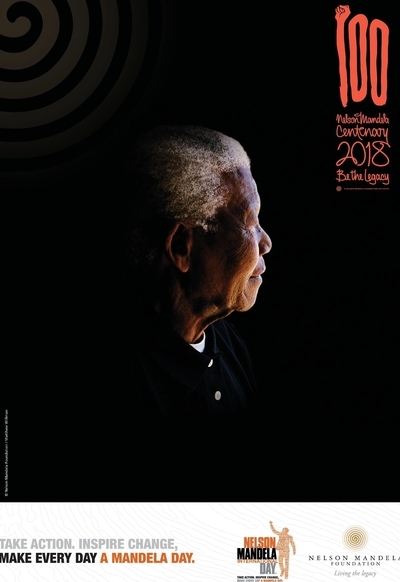 “Nelson Mandela has been making an imprint on the world for 67 years, beginning in 1942 when he first started to campaign for the human rights of every South African. His life has been an inspiration to the world,” the foundation said. How true are these words? Every day in my business I strive to live up to these words. Nelson Mandela has left such an amazing legacy that inspires us to make a difference, not only on Mandela Day but each and every day. We are encouraged to take action and make a difference to those around us. Leaving a legacy of service to others is something that I strive for on a daily basis. The foundation of my business is set on helping and being of service to others. I believe that if we all have this mindset, what a significance we will make! 67 minutes. I teresting concept. Thanks for sharing. Thank you Roy for your comments. Great post, Gwen. Mandela is such a bright light of inspiration for the world. And I absolutely want to live by his quote, so thank you for sharing this! Thank you so much for you comments Saskia. He was a true inspiration to many. “What counts in life is not the mere fact that we have lived. It is what difference we have made to the lives of others that will determine the significance of the life we lead.” – Nelson Mandela I love this quote that he made, makes so much sense. Very interesting blog. I love that quote so much. So inspiring. Thank you for your comments Martha.